I read this article and found it very interesting, thought it might be something for you. The article is called Roadmap: Foyle Punt and is located at https://www.totallydublin.ie/more/roadmap-foyle-punt/. The Local Group is the new creative outlet for Róise Goan, former director of the Fringe Festival. 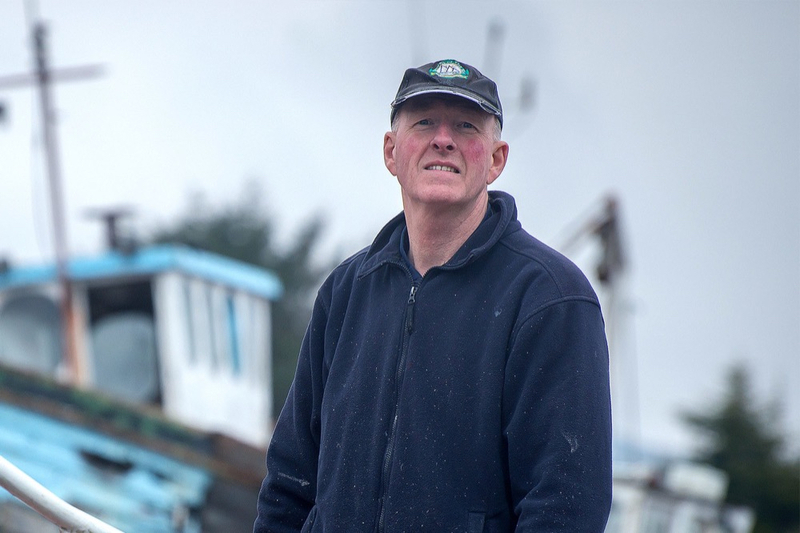 Its first project, Foyle Punt, will take place this month on piers across Sligo, Donegal and Derry as part of Cairde Festival, Earagail Arts Festival and the Foyle Maritime Festival. “For a long time, I’ve wanted to set up a company to produce and present performance projects in off-the-grid locations,” says Goan. Immersive maritime musings on boats and the sea by the people who know best.